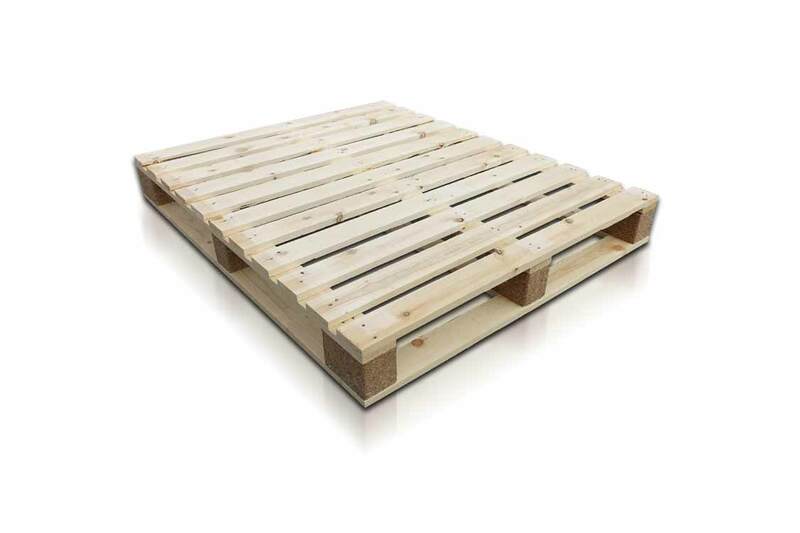 A quality constructed four way pallet that can be suited for racking, they are typically stronger than two way pallets as they have stringers, these are boards that run the length of the pallet, top and bottom of each wooden block, as well as across the width. Generally more timber is required for this type of pallet, so they are more durable. On non stock new wooden pallets, order to delivery is approximately 5 – 7 days. Next day delivery is available on stock items. Large or small orders are welcome, Please complete the on line enquiry or call a member of staff for more information. Large or Small orders welcome.